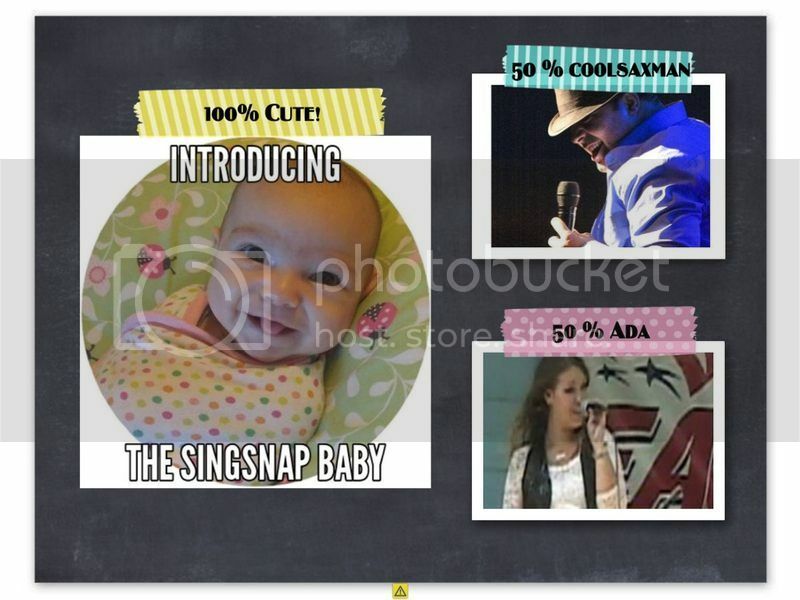 Ada is located in USA and has been a SingSnap member since April 1, 2007. She has a total of 95 public recordings that have been viewed 9,351 times. As some of you know, coolsaxman and I have been busy! Our little Singsnap baby just turned TWO, and her little brother is about to turn ONE! But that's not all... Their little sister should be here in the next few weeks! So yes, for those of you doing math in your heads right now, that's three babies in three years! You'll be happy to know that our two-year-old is quite a singer She sings (very loudly) everywhere we go, in the car, at the store, restaurants, etc. She's our little songbird, and her voice is beautiful! I'm not just saying that because she's my kid, she CAN actually carry a tune, very well I might add We are now living in the states and doing great, but of course, we miss you all!!! When things are less crazy (babies are all born and whatnot), we will be back singing and chatting with you all again. 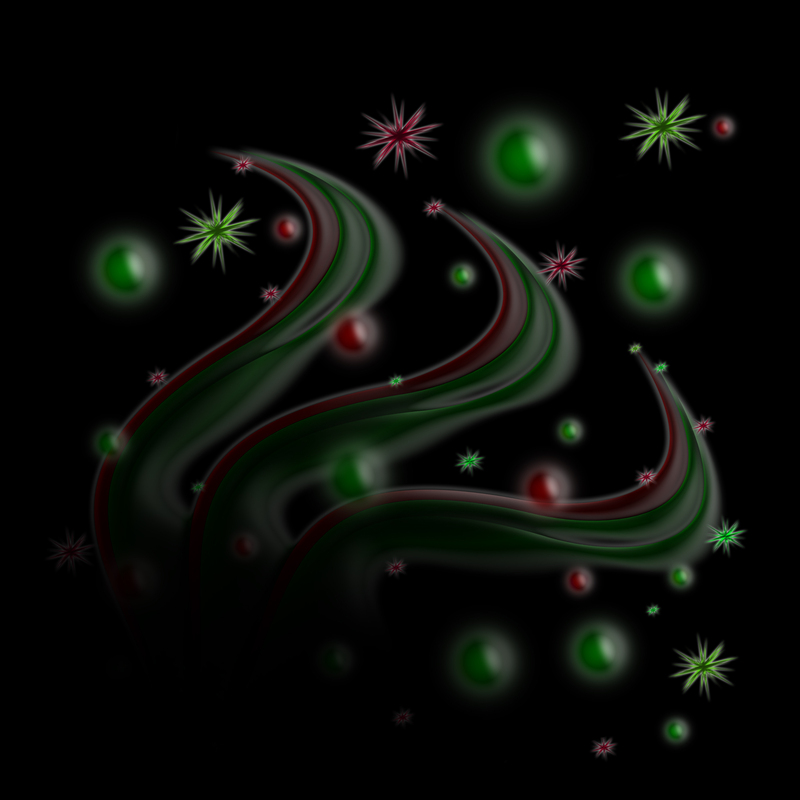 Peace, hugs, and love to you all!